QILAC has been approached by Education Queensland staff enquiring about language resources that are appropriate for use in schools. 2. 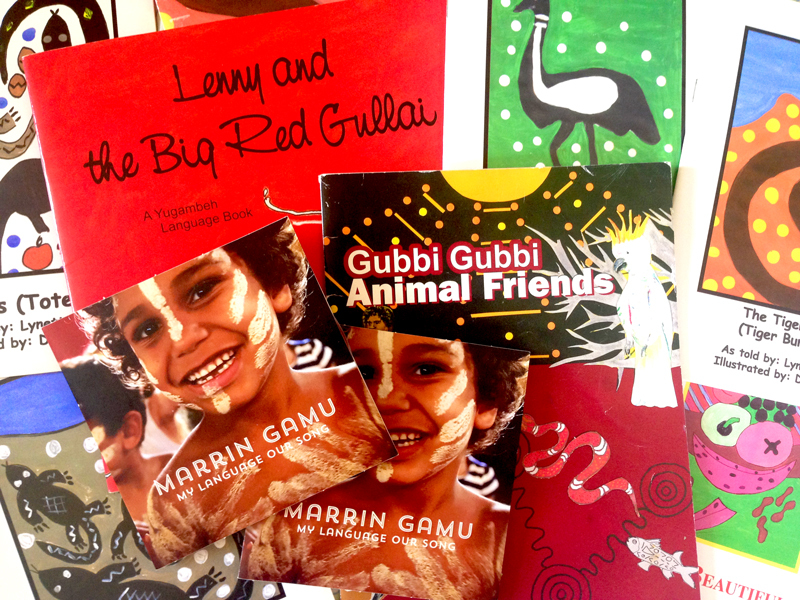 Resources for use in embedding Aboriginal and Torres Strait Islander perspectives – These are resources that could be used state wide perhaps to teach a particular subject area, for example: music, geography, or maths. QILAC will compile lists of resources and forward them to relevant contacts at Education Queensland.